Tribute by New York fireman for his fallen comrades. A friend of mine is a chaplain for our local fire district. In a week or so he is headed to NYC for a gathering of first responders. I'm ashamed to admit that I can't remember the name of the fireman that he is going to honor but it was a guy who was supposed to be off-duty but heard the alarms ring and ran miles in full gear to the site of the towers. There he perished doing what he did best - helping people. The first responders are having a 5K run in the fallen firefighters honor and my friend gets to bunk at a couple of the firehouses. Not an officially sanctioned event because the City of New York under the bloomberg regime doesn't see fit to honor the true heroes of 9/11. 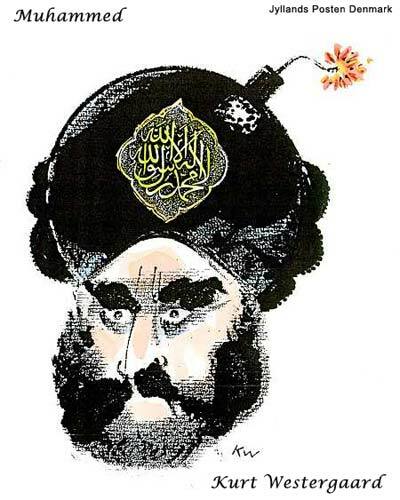 Bloomie wanted a tightly scripted affair free of Christians and hatred of Isslam controversy. I'm glad your friend is doing this, I'm sure it means more to him and to his bretheren in NYC than anything Bloomie says or does! Amen for our true HEROES!